Greatly increases inventory size to 25x16 slots (requires 1024x768 resolution minimum) and increases gold capacity to a little over 2 billion. 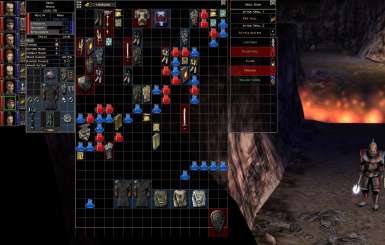 Ever thought the UI was god awful? 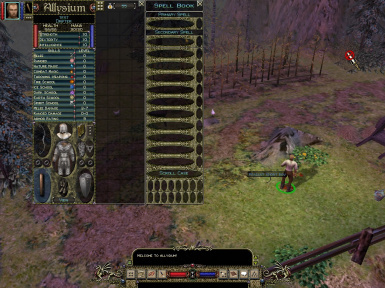 Have you lost years of sleep remembering the truly horrific sight of vanilla Dungeon Siege's UI? Well no more! At last - after so many years - there is finally a decent User Interface.